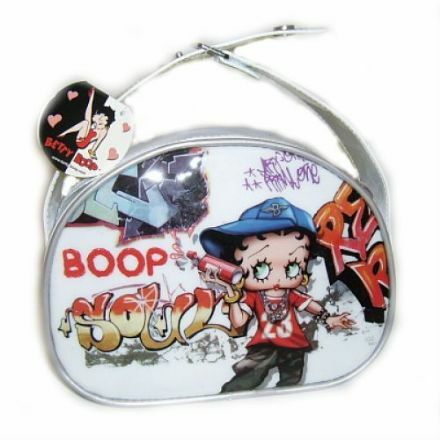 Never loose those essential makeup items again with this Chocolate Betty Boop Beauty Case. 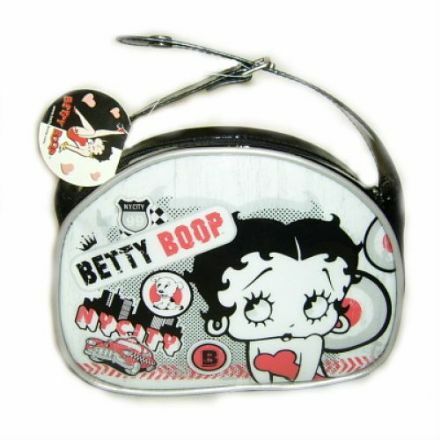 A smart and fashionable Betty Boop Beauty Case, perfect for those trips away. 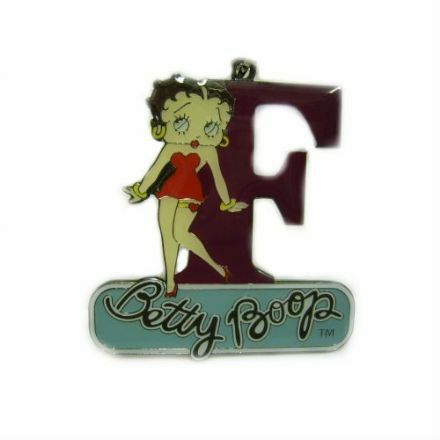 Ideal present for someone who has everything. 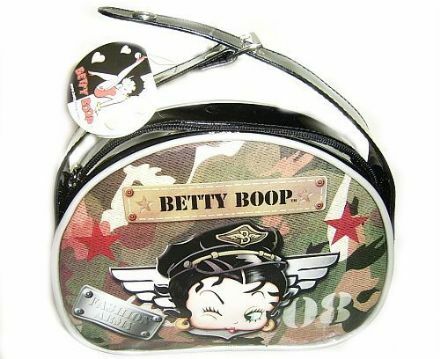 Keep some of your makeup and beauty accessories in this marvellous and stylish Betty Boop Beauty Case. 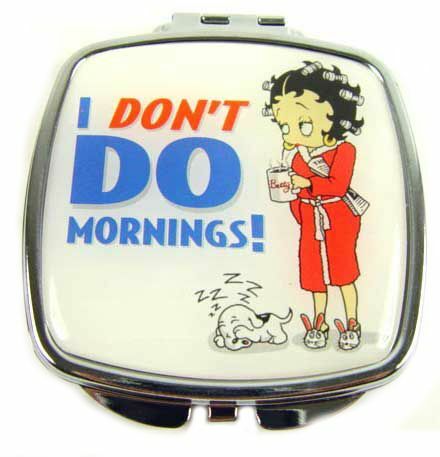 Popular with our customers is this Betty Boop Black Lunch Box. Not only is it well made it also looks stunning. 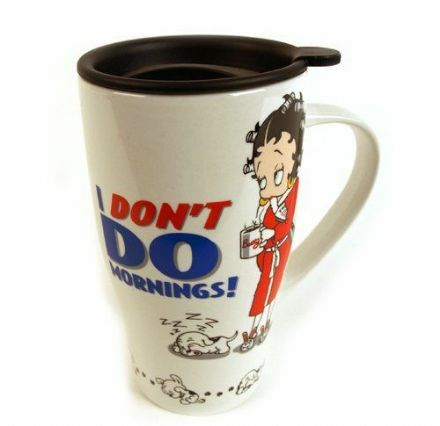 Perfect for your favourite drink is this Betty Boop I Don’t Do Mornings Latte Glass. It comes complete with a Gift Box. 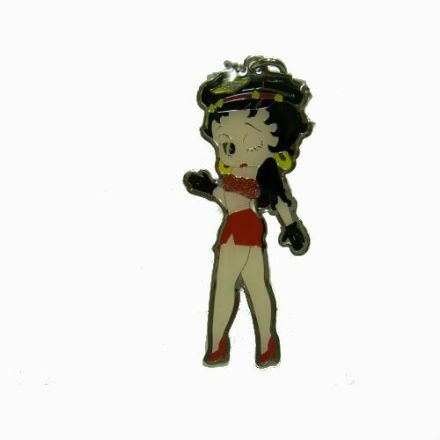 Betty Boop is looking fabulous sitting on this Piano. 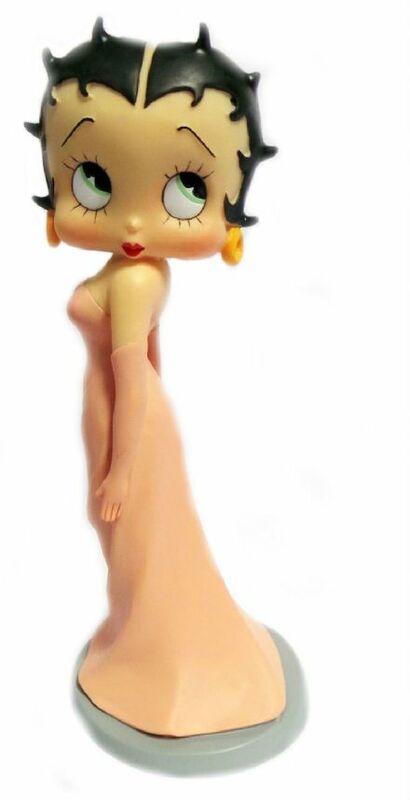 This figurine comes complete with a Gift Box. 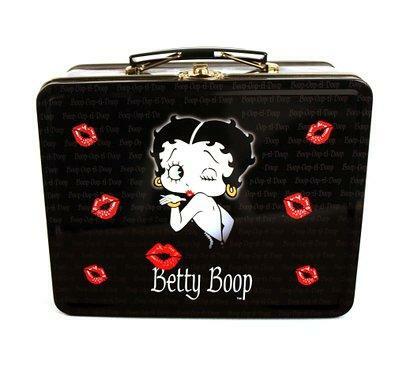 Keep all your makeup items together with this Betty Boop New York Beauty Case. 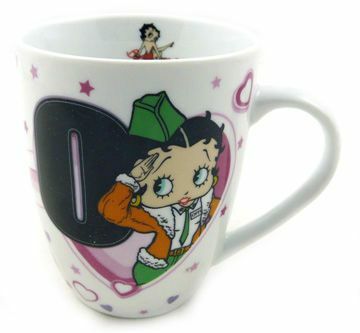 It is an ideal Birthday or Christmas present. 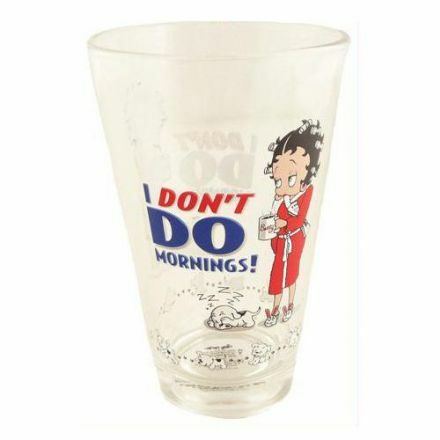 This quality Betty Boop, I Don’t Do Mornings Half Pint Glass is perfect for your favourite drink. 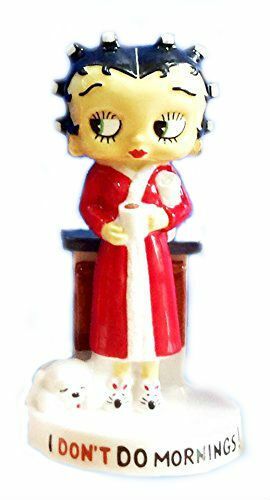 How most people feel on a Monday Morning, Wade Betty Boop I Don’t Do Mornings would make an ideal present for that morning feeling! 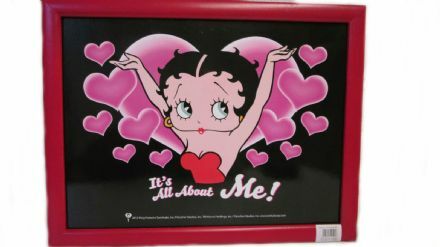 Our stunning It’s All About Me Betty Boop Lap Tray is ideal for TV dinners or for resting your laptop on. 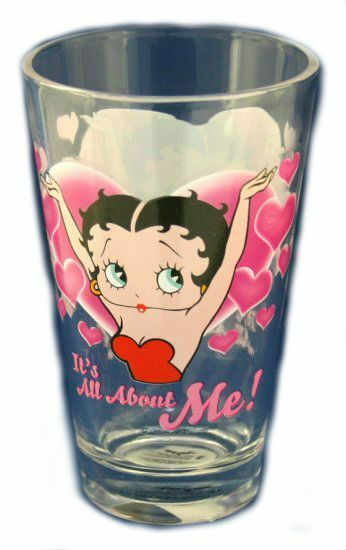 This great looking Betty Boop Half Pint Glass with the wording It’s All About Me is a perfect gift for someone who loves Betty. 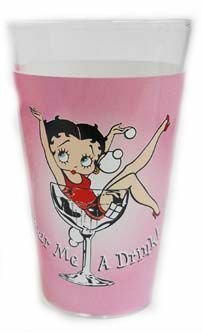 A quality Half Pint Glass complete with a Pour Me A Drink Betty Boop Design. 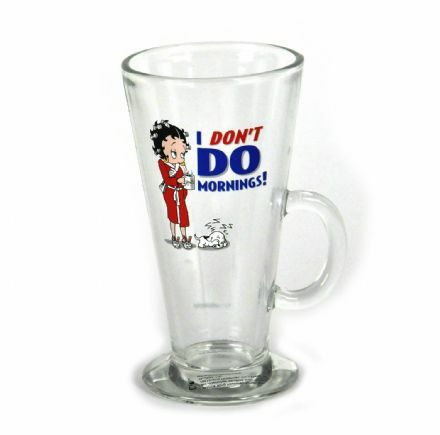 Perfect for your favourite tipple. 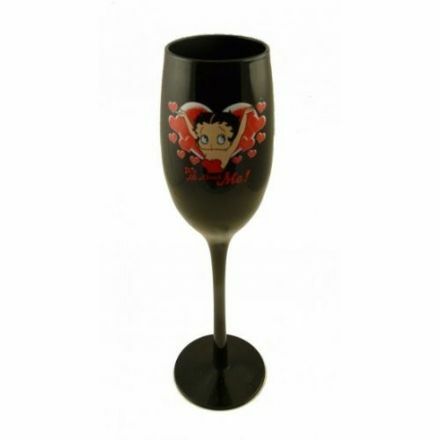 Ideal for celebrating a special occasion, this Black Flute Glass looks very impressive and would make a treasured gift. 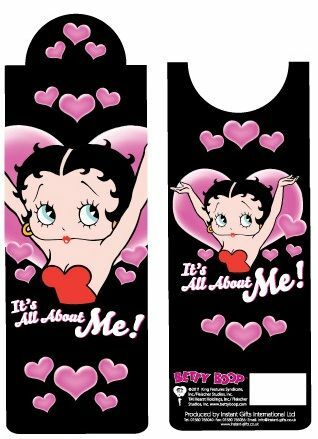 Keep your glasses safe with this lovely It’s all about be Glasses Case from the popular Betty Boop range. 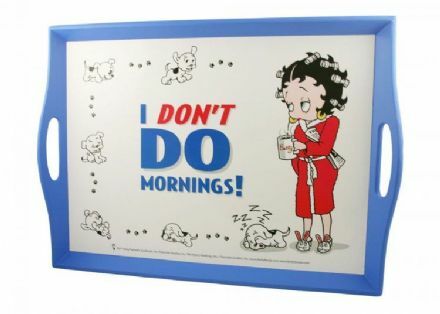 A fun and useful gift, this Betty Boop I Don’t Do Mornings lap tray is ideal for TV Dinners or even to put your laptop on. 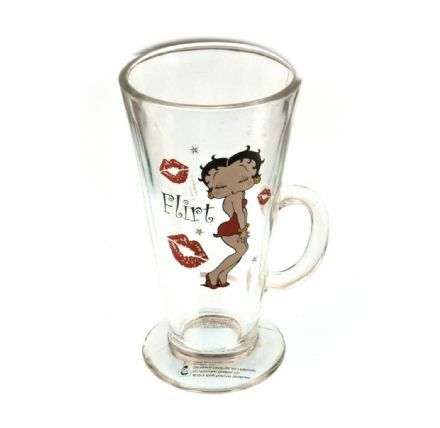 Betty Boop Flirt Latte Glass. 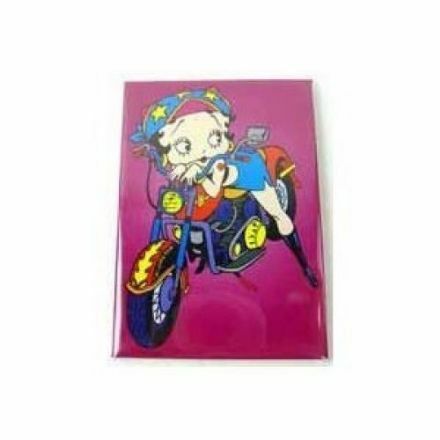 It comes complete with a Gift Box. 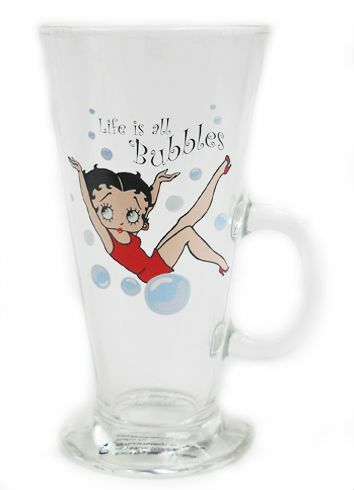 Betty Boop Life is all Bubbles Latte Glass. 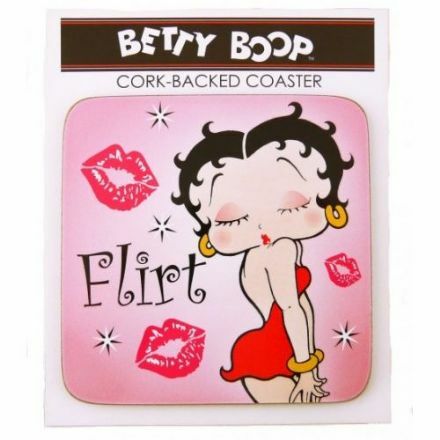 It comes complete with a Gift Box. 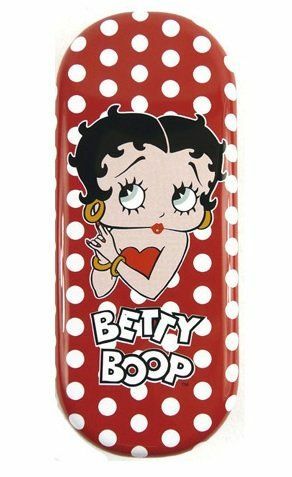 Stand out with this Betty Boop Polka Dot Glasses Case. 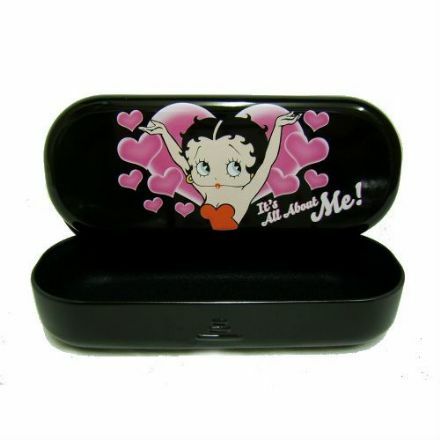 Hard wearing and will keep your glasses safe. 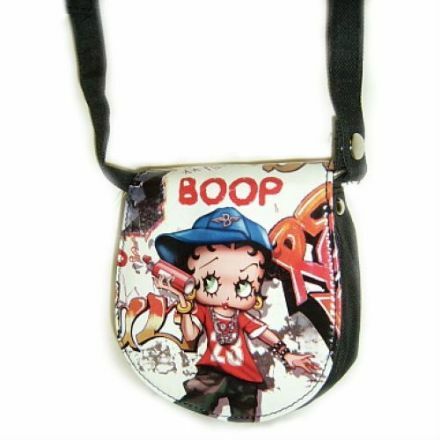 Shoulder or across the body Betty Boop Graffiti Bag. 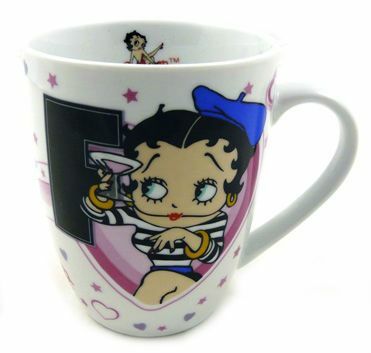 Very stylish and eye catching, a must have present. 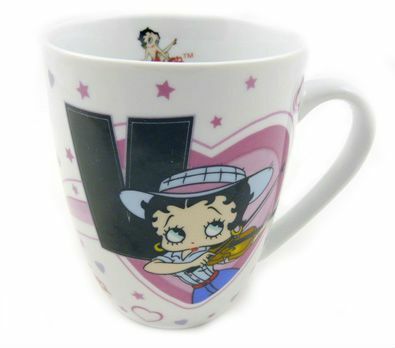 Uptown Girl is a fashionable piece from the Betty Boop Range. 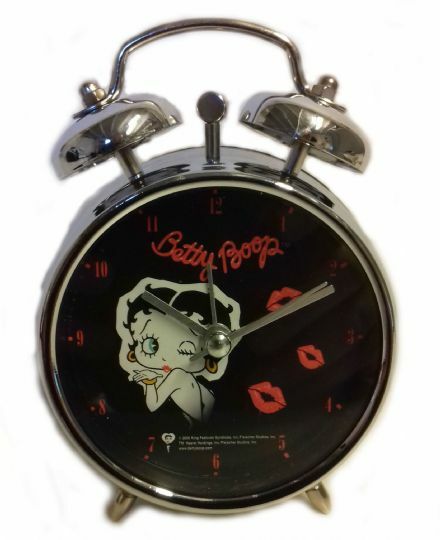 A nice piece for the fashion conscious.